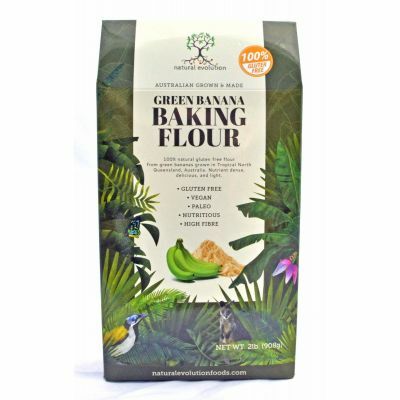 Natural Evolution Green Banana Baking Flour is gluten free and replaces any other flour easily. When converting recipes be sure to reduce the flour by at least 25%. 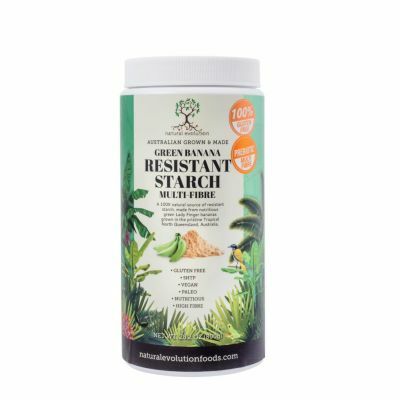 Interestingly Banana Flour doesn’t taste like bananas! In cooking, you will enjoy a wholesome earthy flavour.